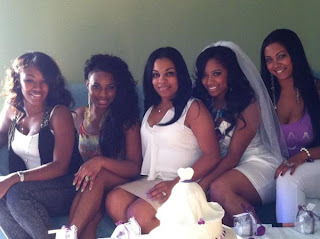 KayKiSpeaks.com: Toya Carter is soon to be Mrs. Wright -Celebrates w/ Bridal Shower! 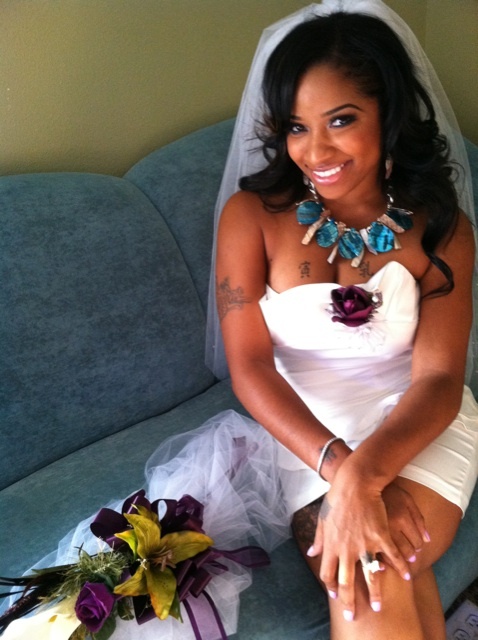 Toya Carter is soon to be Mrs. Wright -Celebrates w/ Bridal Shower! The other day Toya tweeted something to the effect of "2 more weeks!!!" I immediately thought that maybe, her big day with the love of her life Memphitz is coming up & I just might be right! Toya is set to marry her "Sexiface" VP of a&r for Jive- Mickey "Memphitz" Wright, Jr soon. . I dont know about you guys, but I just love these two together! They compliment each other so well from the outside looking in. 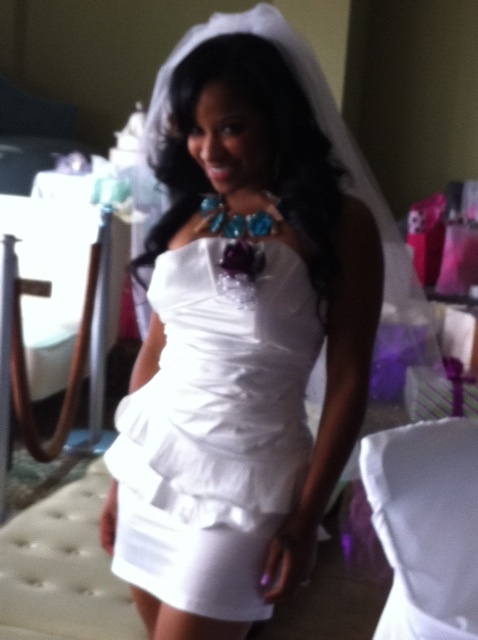 Yesterday, Toya twitpic'd these photos-some taken by photographer Joi Pearson- from her Bridal Shower in New Orleans. See them after the break! Toya is glowing!!! Congrats & blessings to them!